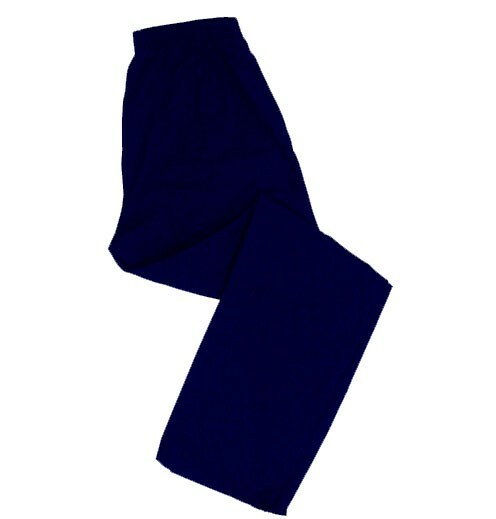 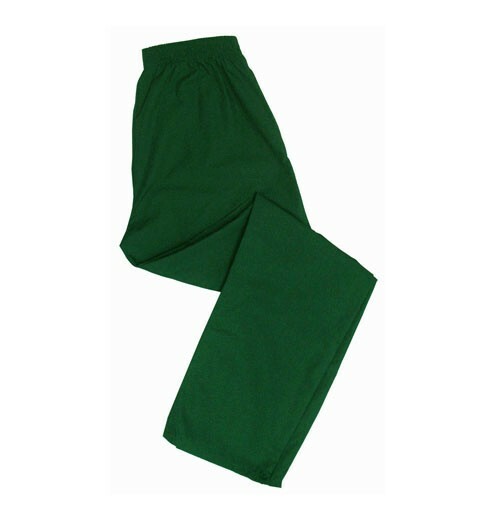 Classic Unisex Elastic Waist Pant. 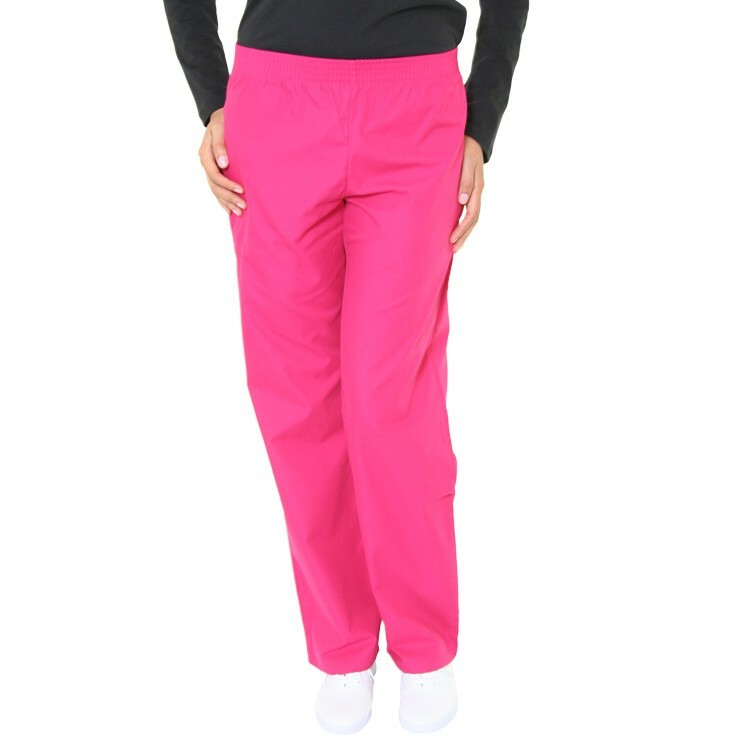 Ultra soft brushed fabric.The cool confident work pant that fuses fashion with functionality. Features comfortable elastic waist, 2 side slash pockets and 1 rear hip pocket. 65/35 poly cotton poplin, 4.5 oz. Not all colors are available in all sizes.